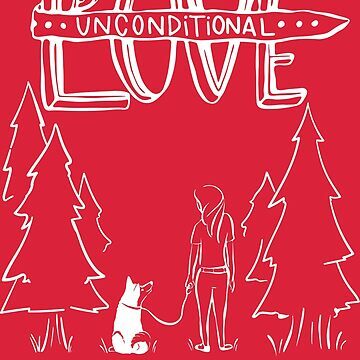 For The Love Of Dogs! 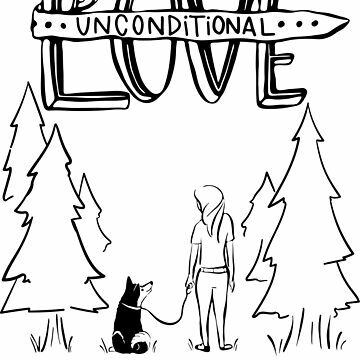 If you're a dog lover, you know dogs offer us their Unconditional Love. 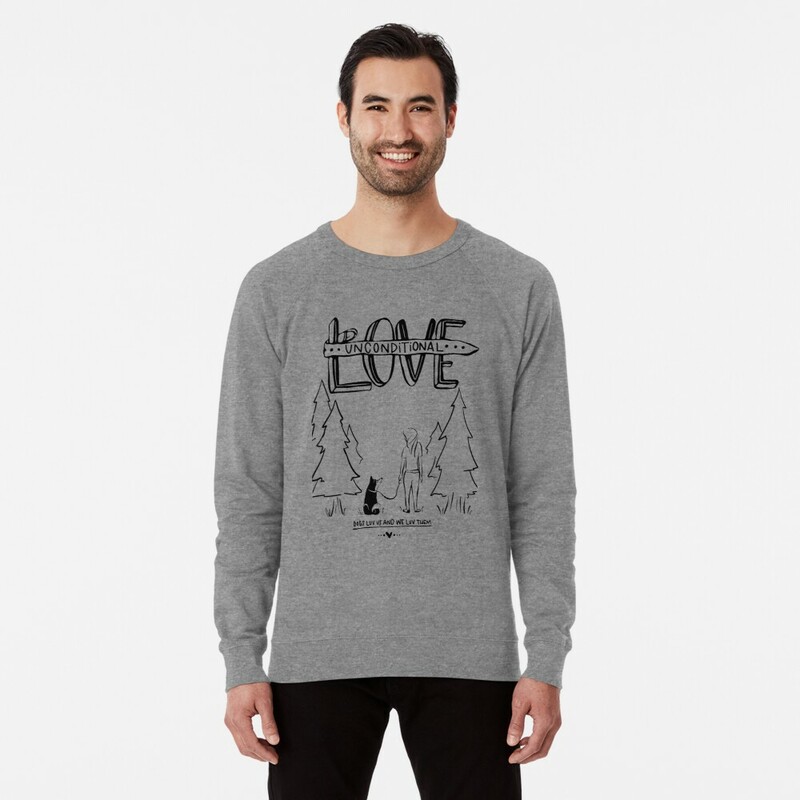 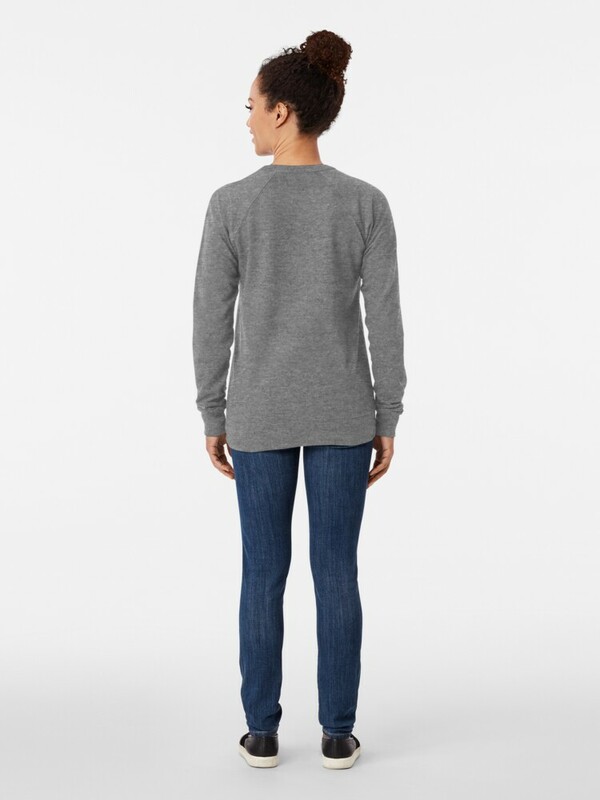 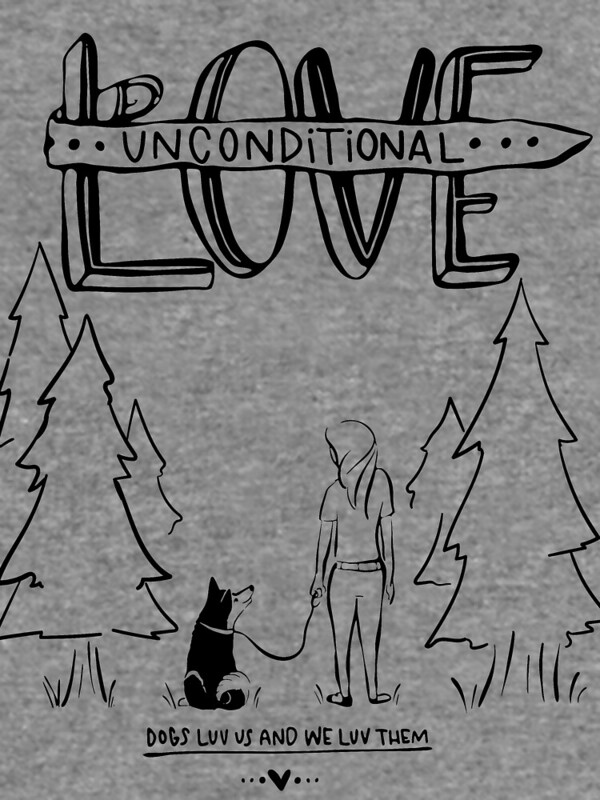 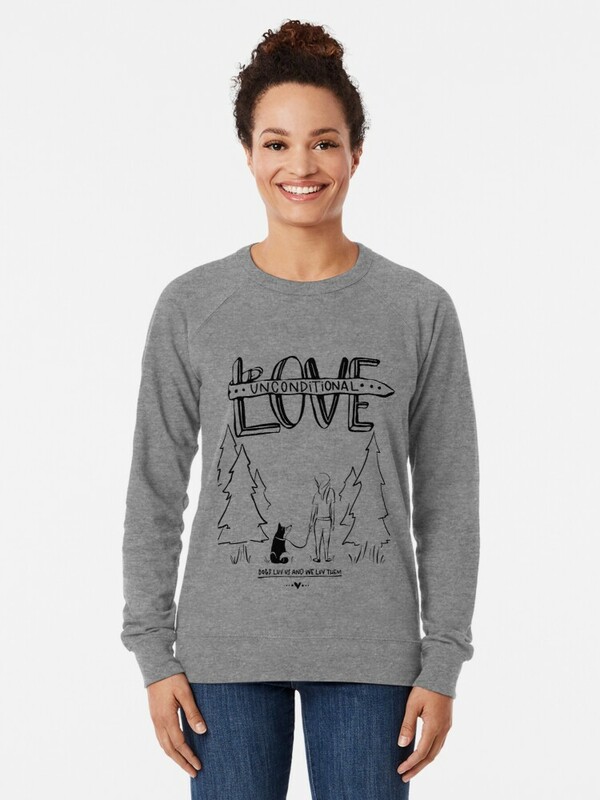 Show the world you love dogs with this beautiful, unique Unconditional Love design.